Working over poles is the first stage in starting your horse to jump, as well as being the ideal way to train your horse to be obedient and supple in his flatwork. Horses will become more attentive and eager to learn; at the same time, they will be strengthening their back muscles. Schooling over poles will help both horse and rider in equal measure. 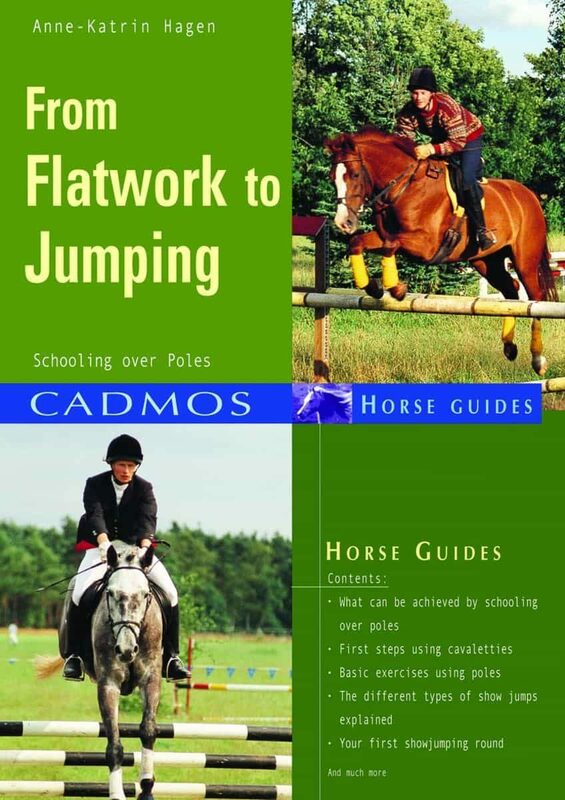 This book offers practical advice to ensure that the first steps in jumping are successful ones. Otros ebooks de Anne-Katrin Hagen.